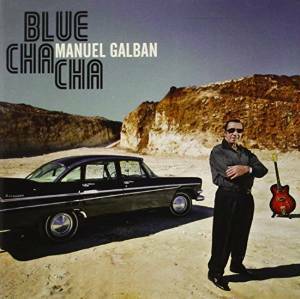 The upcoming release of the posthumous work of guitarist Manuel Galban. Blue Cha Cha (Concord Picante) is already available on Amazon. The album features special collaborations by Omara Portuondo, Rosa Passos, Trio Esperança, guitarist and performer Eric Bibb, and Marcelo Mercadante, Ballaké Sissoko and others.